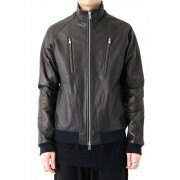 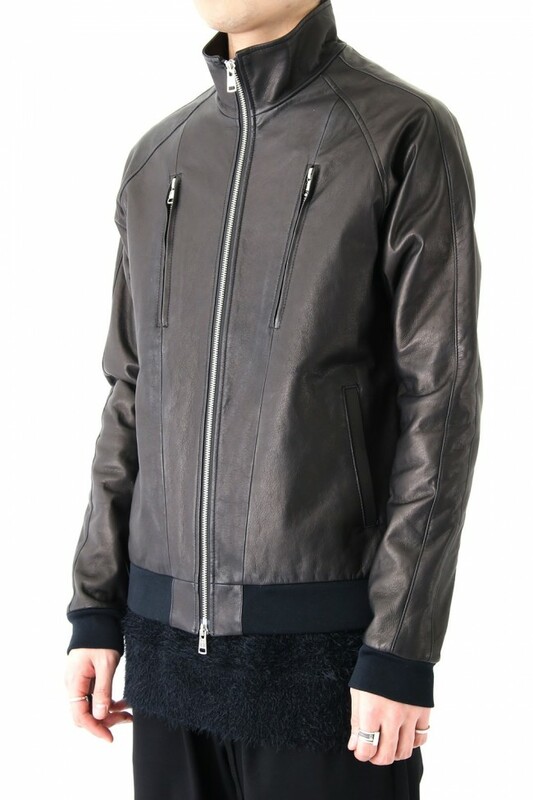 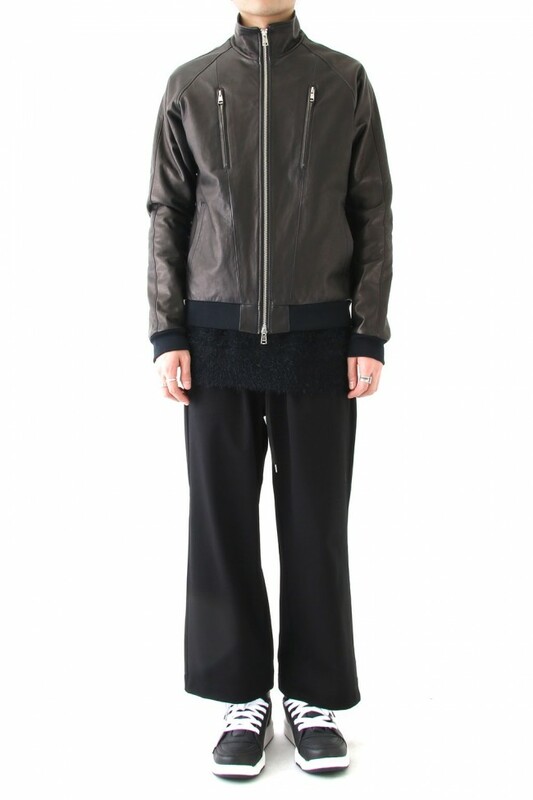 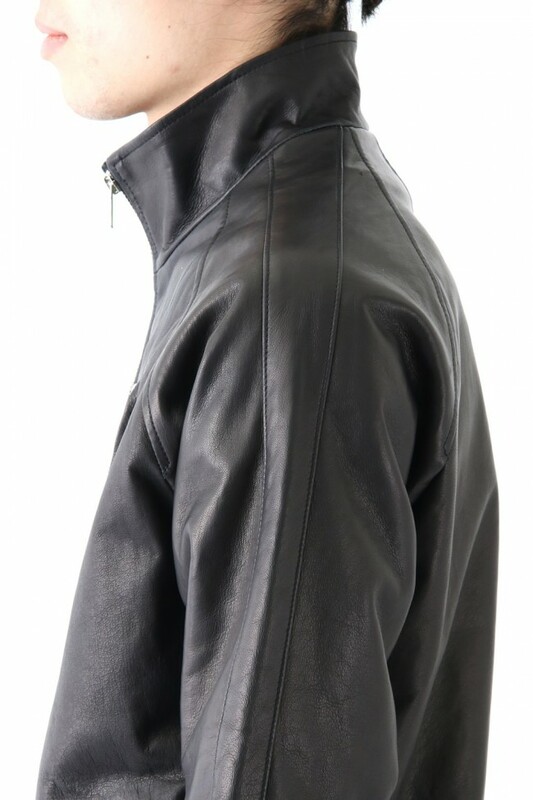 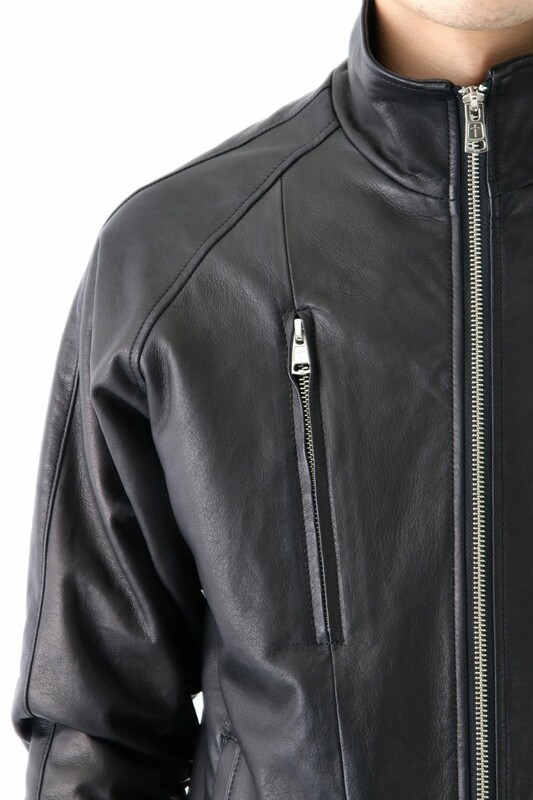 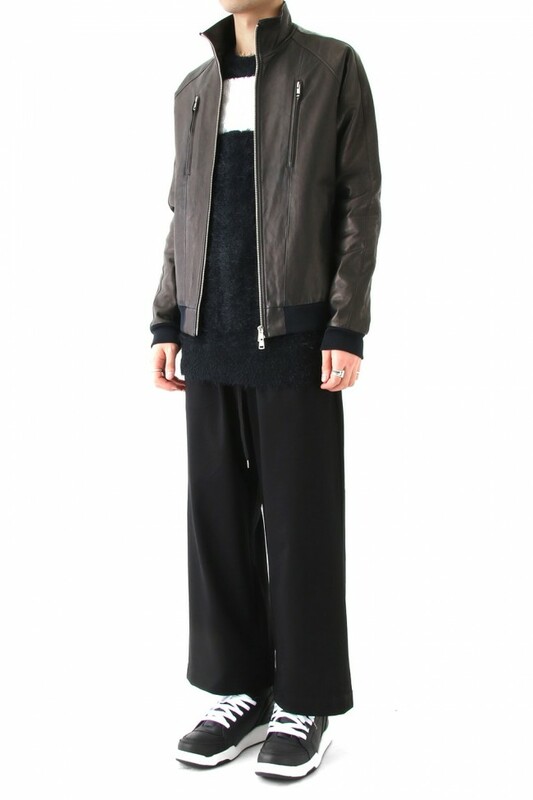 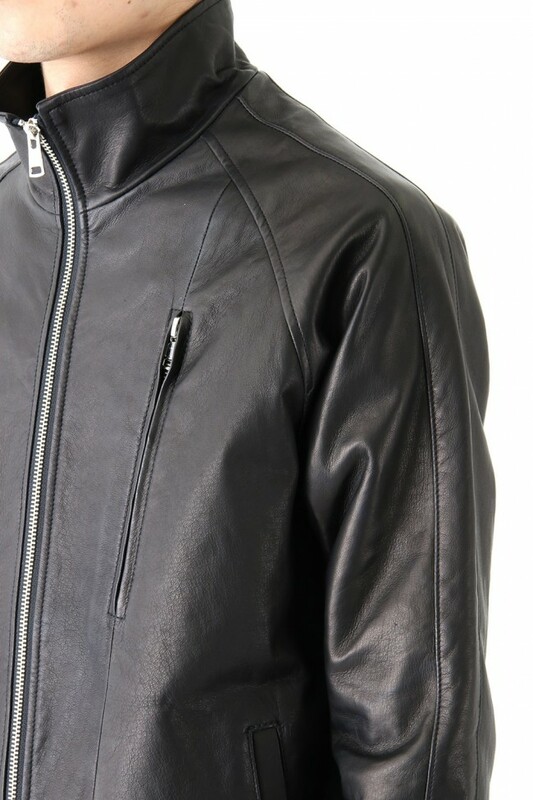 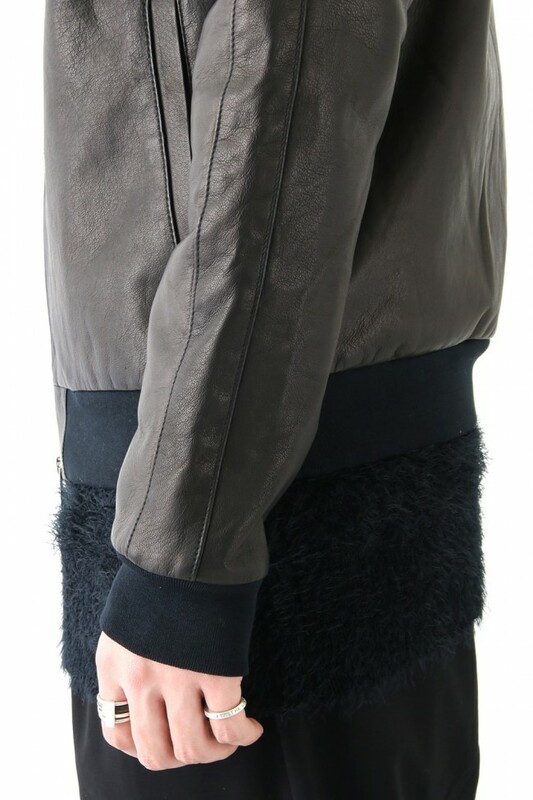 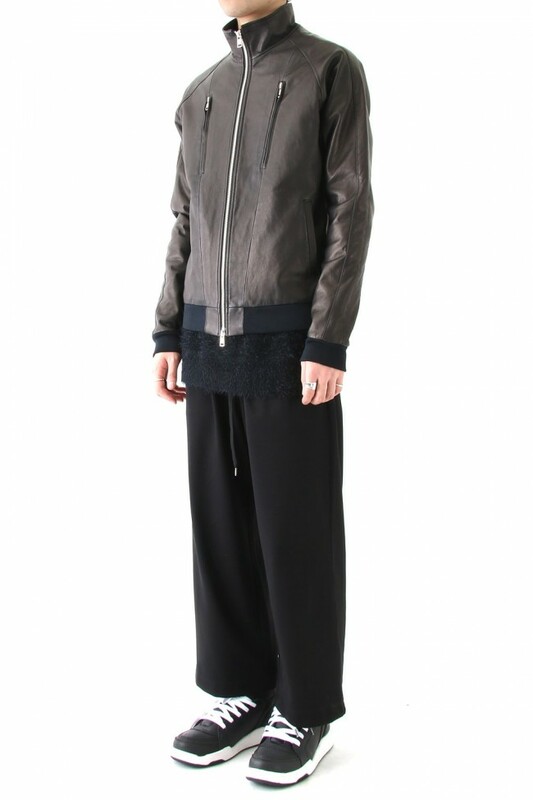 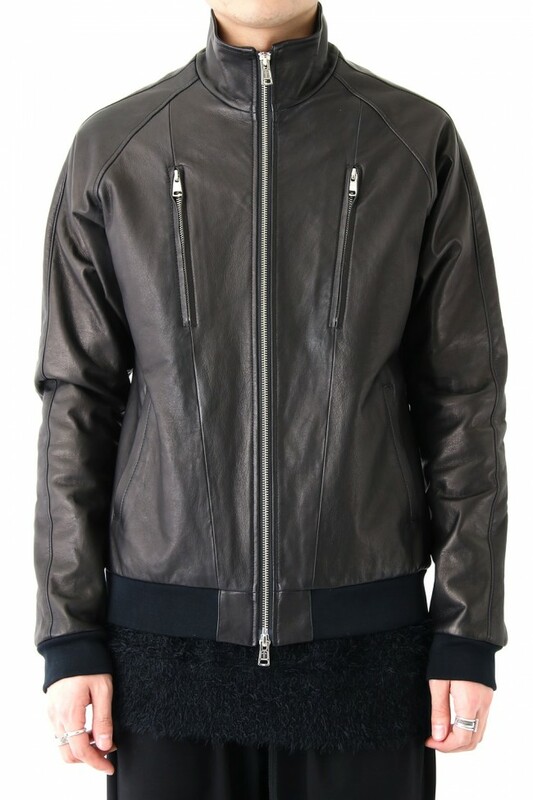 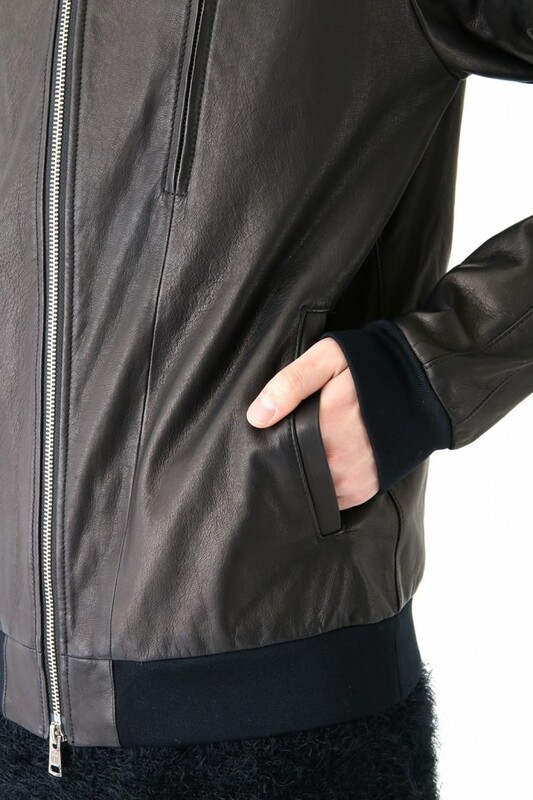 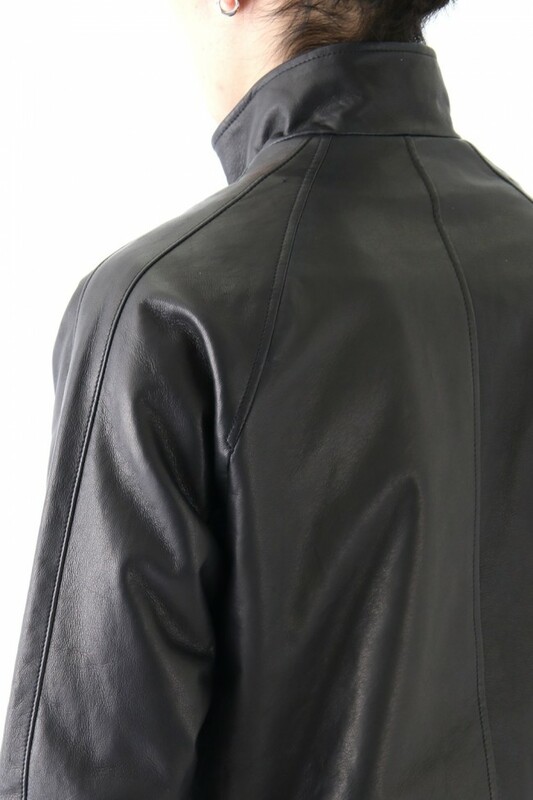 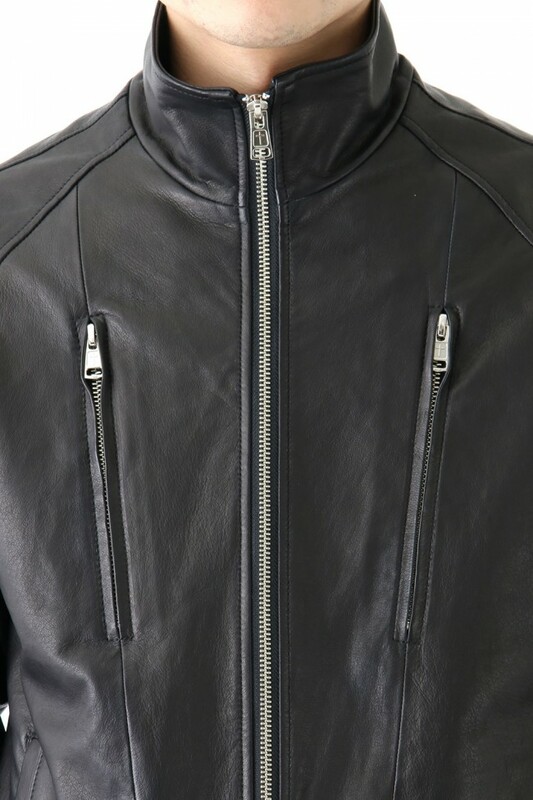 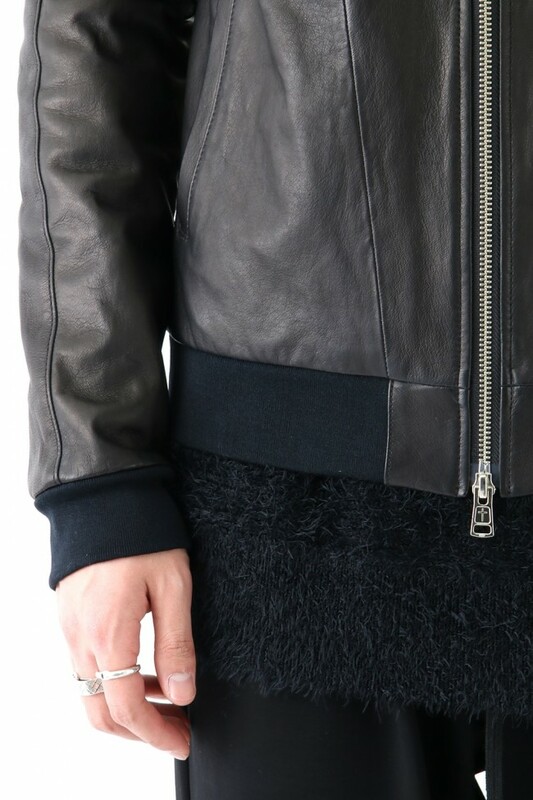 It is a track jacket finished with a smooth deer leather bonded with a soft cutaway. 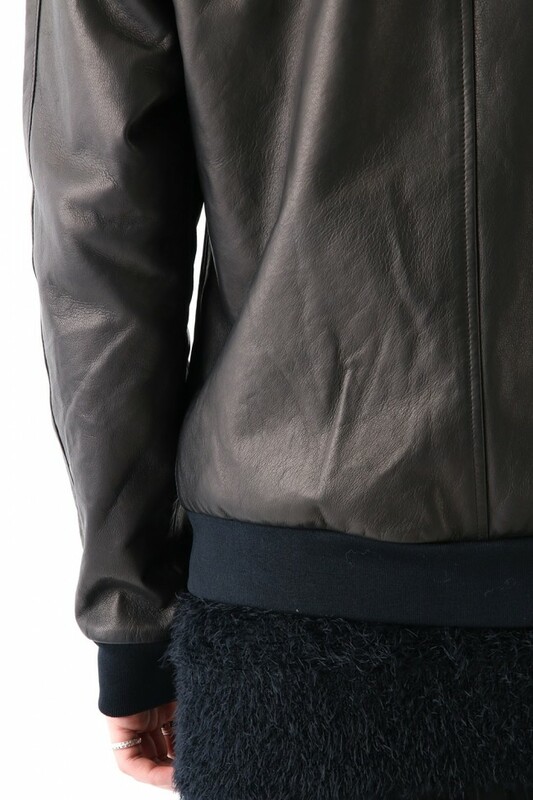 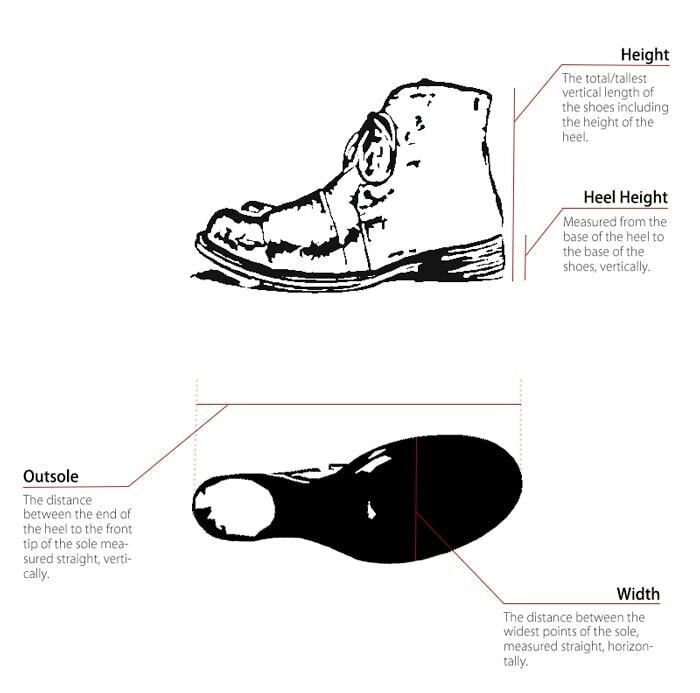 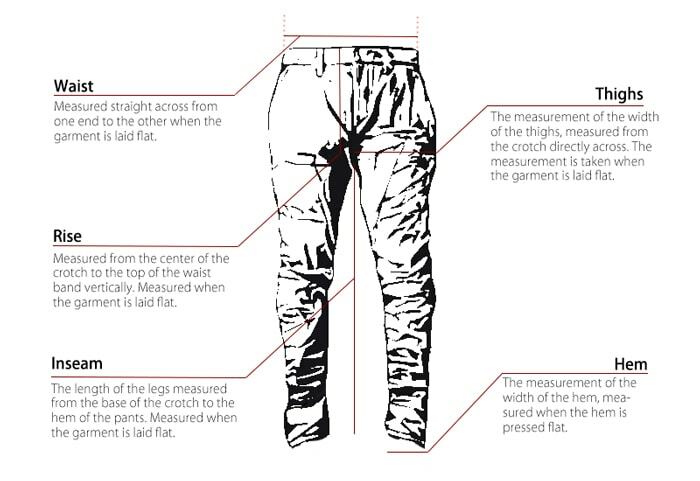 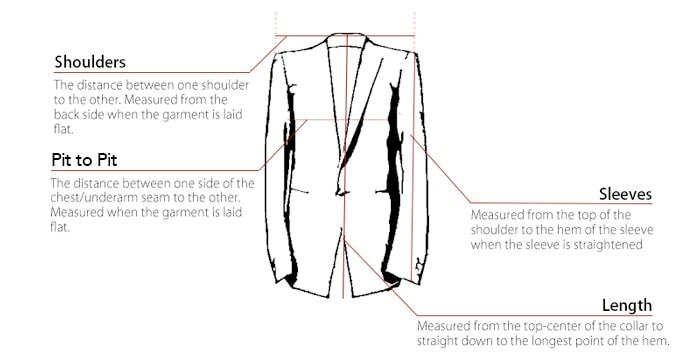 Profound details are added to the delicate and light materials used. 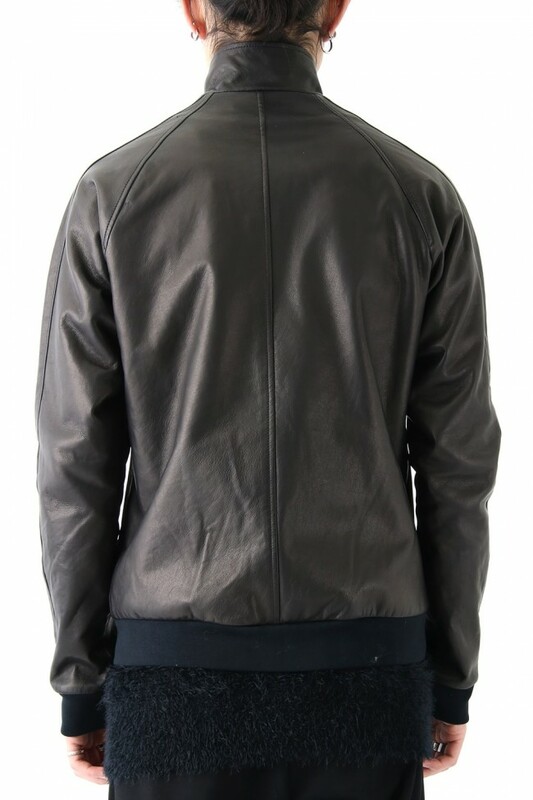 It is beautiful even when worn easily, and we also suggest to wear it in a refined way for a fun and elegant design style. 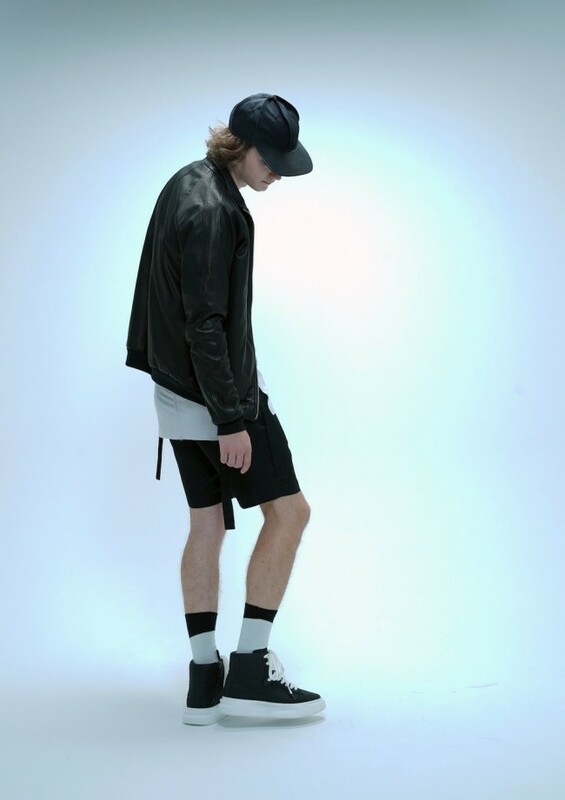 Matching artistic and musical elements, this brand presents its collection in many different ways and forms, using runways, installations, and images. 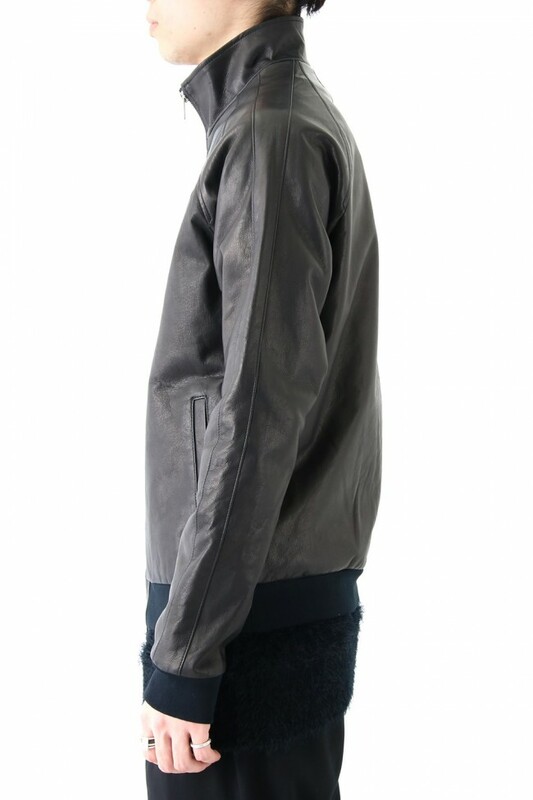 2007, Renewal of the flagship shop, renamed as 「Venom」.｜April,2012 MENS FASHION WEEK 2012 SINGAPORE: invited as a guest designer.